MIA doing DIY =) classic! If you sew it they will come?? Well maybe if I offer to help them sew it they will come ;) As many of my friends and family know it has been my dream since being unemployed to teach sewing to ALL ages, preferably beginner because I think EVERYONE should know how to sew,of course I would love to help people beyond their imaginations. Sew...I mean, so today while on a family outing we ran into Hancock fabric to get some gray fabric(really that's all I was looking for) and came across a couple scoping out some discontinued sewing machines for their 9 year old daughter who wants to learn to sew. One thing led to another and then I was offering up my services to teach their daughter to sew....and they informed me the manager of Hancock Fabrics is looking for someone to to teach classes but hasn't had the right person come along...Me! I really had put my dream on the back burner not knowing the need, but sewing is such a modern trendy thing to do(and my PASSION), it's popping up every where, for all walks of life. It only makes sense that in this PO-dunk town with little options(and high cost) that I offer to teach as well as give people more variety, personalized services and a modern perspective of crafting and sewing in today's modern world, none of this shirt making CRAP that's so old SCHOOL! People want to know how to sew and create what ever their heart dreams up, not some white collar boring stuff...Did I mention I couldn't pass up the killer deal on the same sewing machine I convinced that couple to buy?! 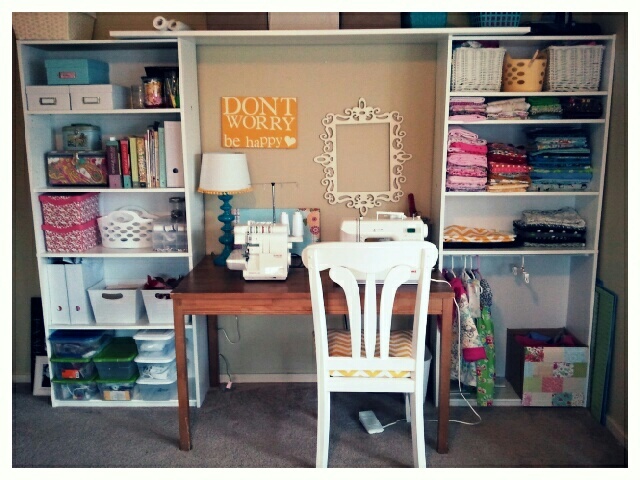 So not only did I get gray fabric but two new sewing machines and the fire to get this dream started! So with out further a-do! 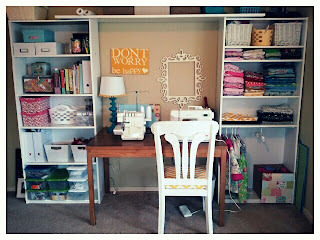 I am officially embarking on my dream....Sewing lessons for all ages(well, almost all) private, groups and classes. My first priority...Beginners! Reclaiming the whole bonus room rather then the corner! How to use a Sewing Machine: Bobbin winding and loading, threading a machine, stitch length, needle alignment, using the presser foot and back stitching. How to sew a straight line. Sewing Notions:Supplies to get you started, what you need, how it works and why you need it as well as tips on how to buy said notions. Selecting Fabric: How to select fabric based on skill , project and type. Beginner Project: Envelope Pillow Cover. This project will include basic sewing skills to get you started. Pre-washing, cutting, pressing and sewing. 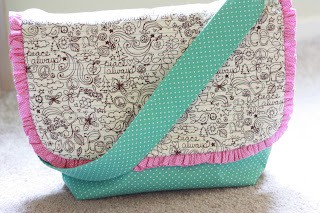 This Class is designed for someone BRAND new to sewing or curious about learning to sew or purchase a machine. If you DON'T have a machine please let me know as machine use is limited.